"When your life is threatened, you want your actions to be quick and violent so that the threat is over." 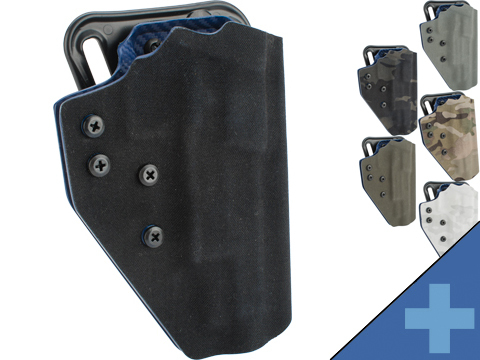 Here at QVO Tactical we strive to create quality Kydex holsters that you can confidently depend on. 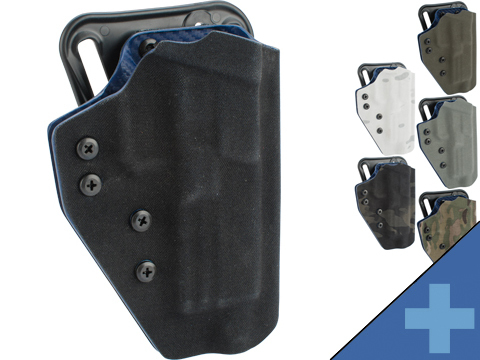 We want our customers to know that when buying a holster from QVO Tactical they are getting a quality crafted holster made specifically for them.